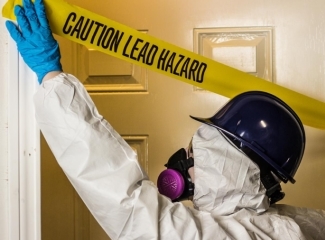 Lead Safe List is a Directory Featuring EPA Lead Safe Certified Contractors. 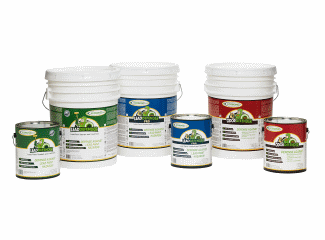 When hiring a contractor to work around lead paint, first ask to see their lead-safe certification. 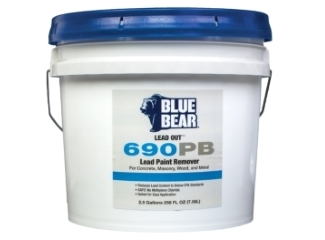 The RRP lead-safe certification proves that an individual, and/or firm has been properly trained to work around lead paint in a safe and professional manner. Certified contractors have been trained to minimize the disturbance of lead paint, and to contain any lead paint dust that might be disturbed while working. 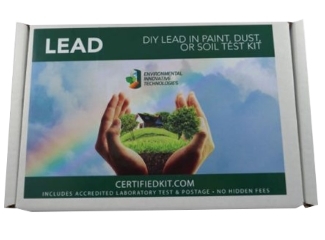 The Lead-Safe List features EPA and State Lead-Safe Certified Firms in an easy to use directory. To search for a certified firm, start by choosing a state or use the search feature found in the directory.